Boston, 1865. A small group of elite scholars prepare to introduce Dante’s vision of hell to America. Meanwhile a ruthless killer plots in secret to do the same. When a series of murders erupts through Boston and Cambridge, only this small group are able to decipher the clues – they soon realise the gruesome killings are symbols modeled on the descriptions of Hell's punishments from Dante's Inferno. 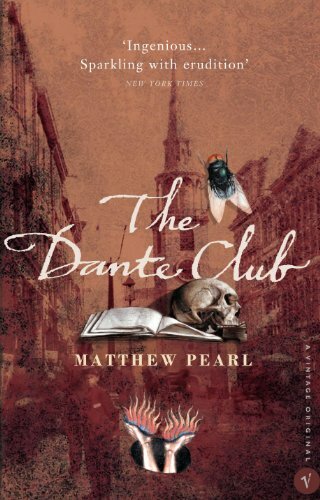 With the police baffled, lives endangered and Dante's literary future at stake, the Dante Club must shed its sheltered literary existence and find a way to stop the killer.